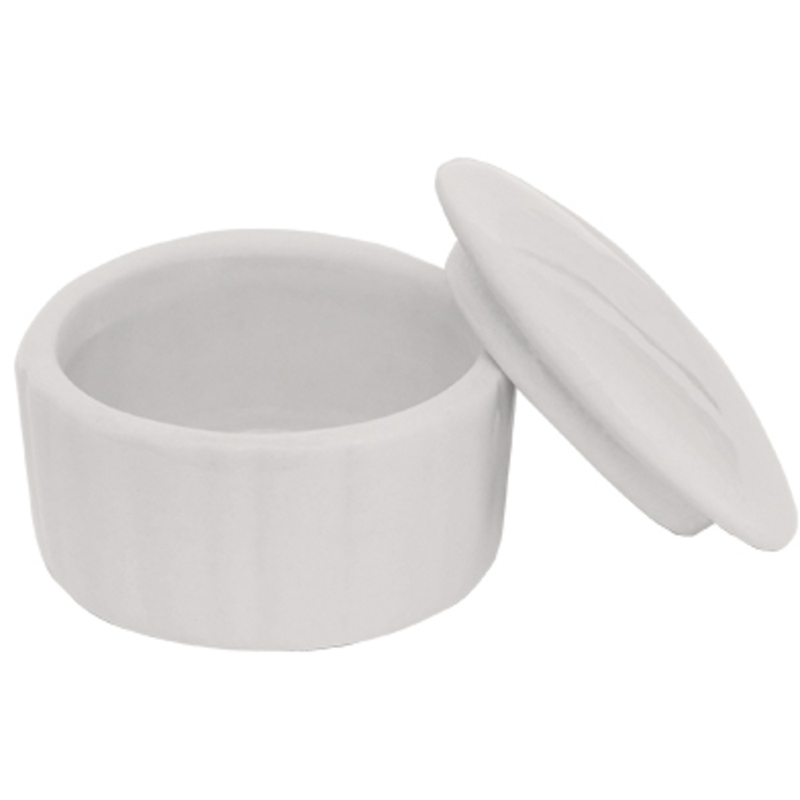 White porcelain jar with lid is a beautiful addition to any nail station. Great for liquid or powder storage. 1"H x 1-3/4" Diameter.